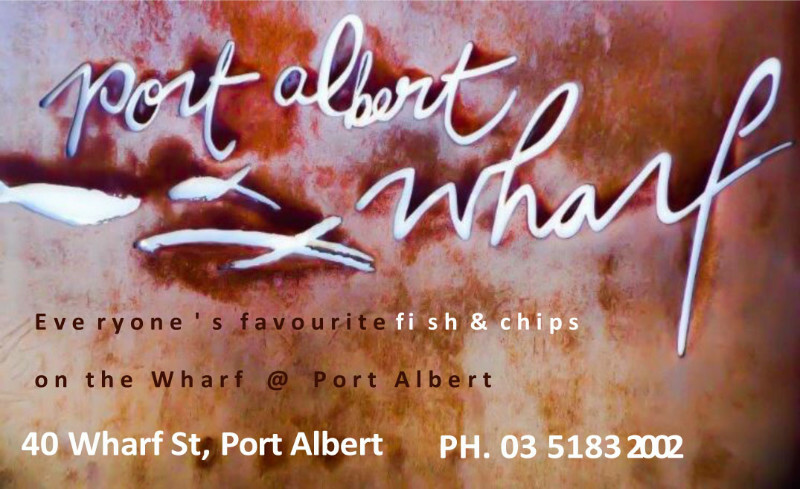 Everyones favourite fish & chips on the wharf at Port Albert. Come and enjoy the taste of locally caught flathead, whiting & Gummy shark. Nothing frozen here, just quality fish, cooked to perfection. An award winning treat not to be missed.